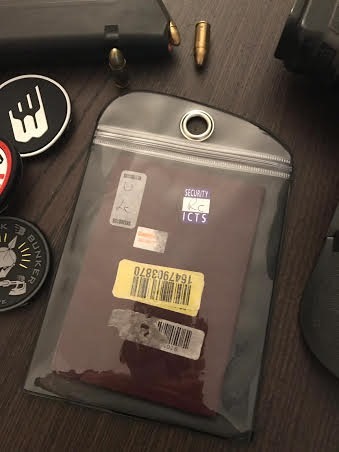 Black bunker is extremely proud and pleased to inform you that the Game-Changing NEW Tribe-ID holster system is now available for Glock models. We have also are our existing product accessories line. Please find enclosed the catalogue. We looking for a Distributor in Ukraine. 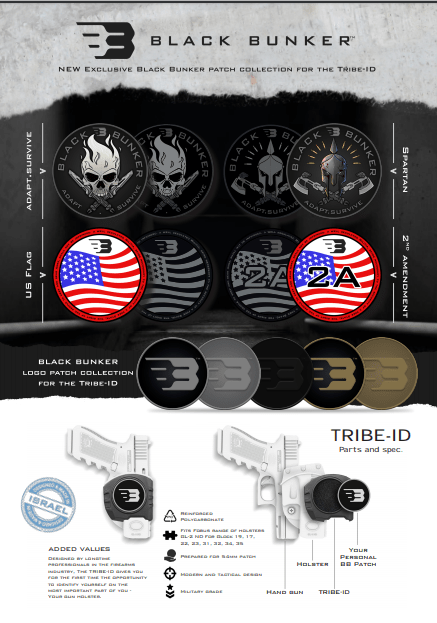 The Tribe-ID holster cover system will for the first time make you able to customize your favorite Glock holster. 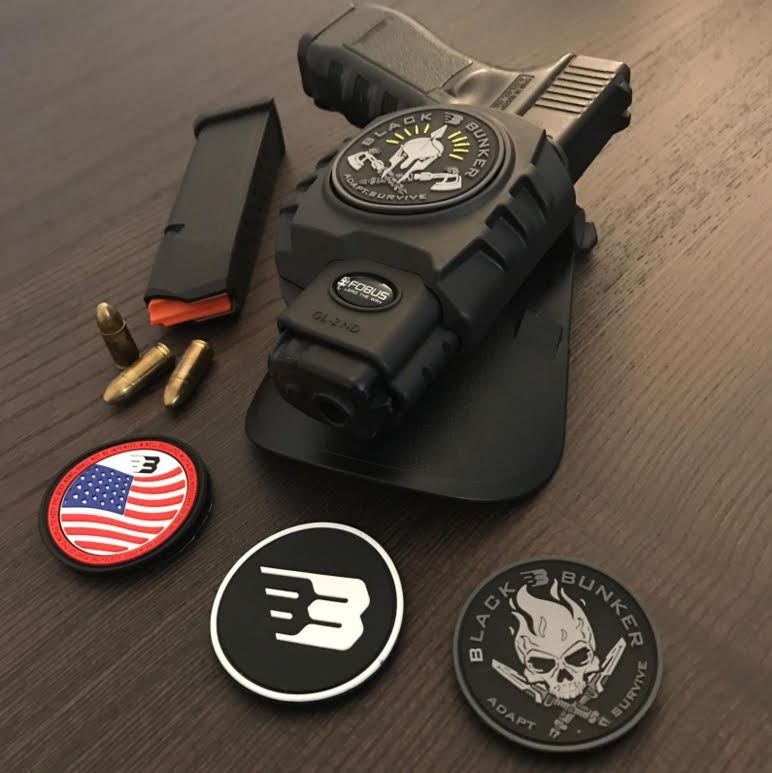 For the launch, we have created a limited series of exclusive patches that fits the Tribe-ID holster cover: Spartan Warrior, Flaming Skull, American flag and a Black Bunker logo. Other patches will be available later. Please check out the enclosed poster for more options. These are the first patches designed for the system, but we can make any ID you want like e.g. a police department, special unit, military force, group, state, country, belief, team, family, company, club, tribe…etc. The imagination is the limit. 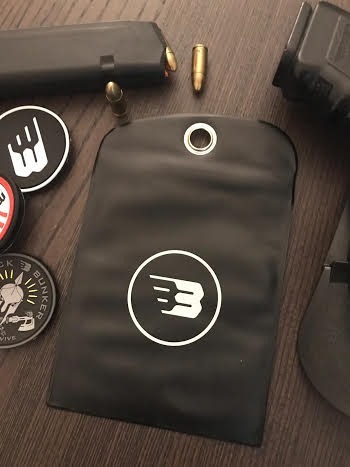 First customers get the Tribe-ID cover in a reusable waterproof packaging specially designed for outdoors people on the move. We will start shipping at the end of October, so order now and be the first to offer this new innovative ID concept at the best price.